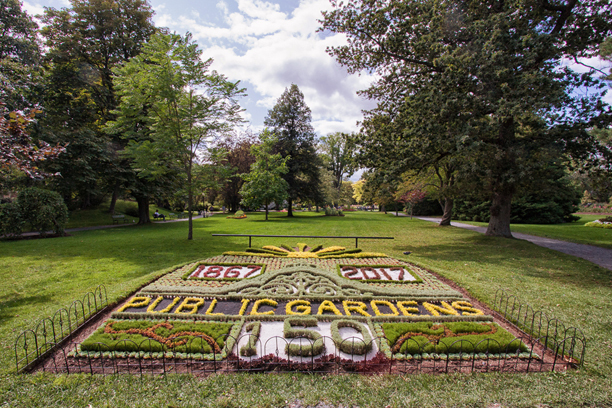 The Halifax Public Gardens Celebrates its 150th Anniversary! all over the world have visited and come to love the Halifax Public Gardens. The Public Gardens cover 16 acres within the bustling heart of Atlantic Canada’s largest city. and relatively unspoiled inside the shelter of its encircling fence for 150 years. organizations and individuals showcasing the arts and culture of our community. 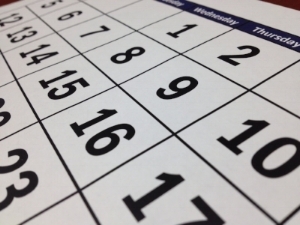 Check out the Calendar of Events and mark your calendars! An afternoon when Brides who had their wedding photos taken in the Gardens, returned in their wedding dresses to relive the occasion and take another photo! Our 150th Birthday Bash on June 10th! On a visit to the Halifax Public Gardens this morning, Labi Kousoulis, MLA for Halifax - Sable Island, presented a cheque for $14,000 on behalf of the Province of Nova Scotia - 150 Forward Fund to Susan Nixon, Chair of the 150th Anniversary Committee, Friends of the Public Gardens.